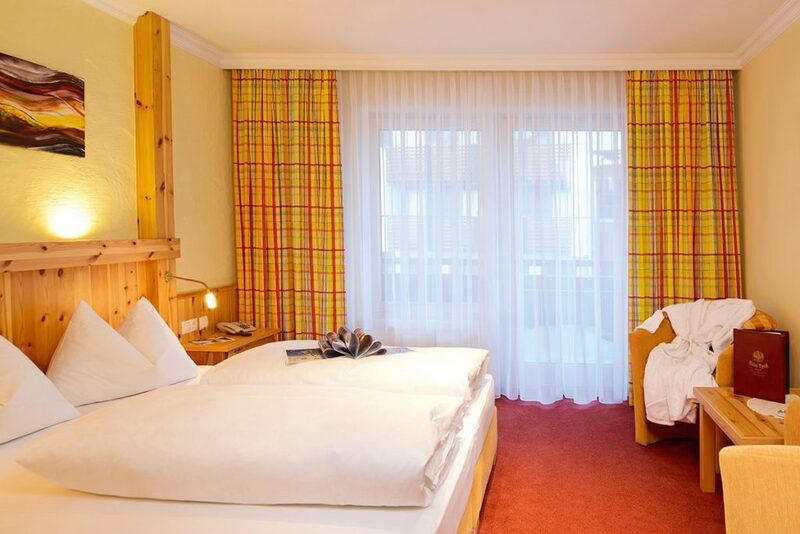 Our comfortably furnished rooms in Obertauern are the ideal place to relax and unwind. 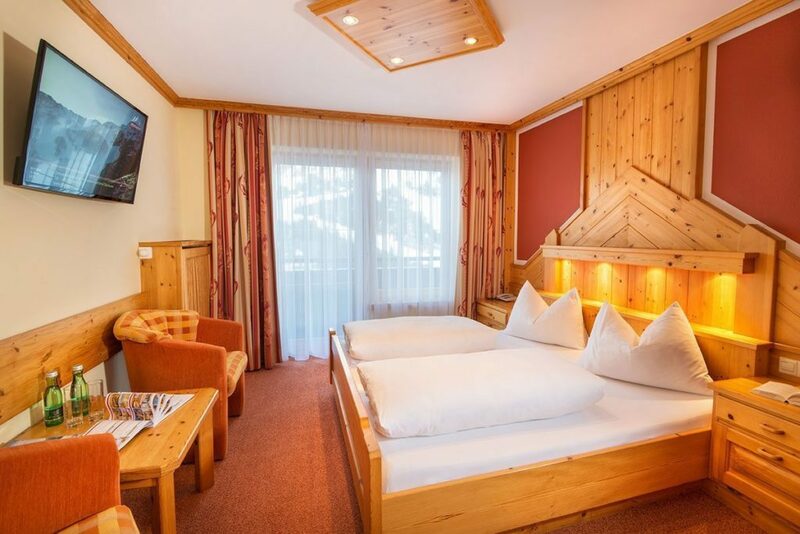 Take advantage of our no-obligation enquiries and online bookings to guarantee perfect accommodations for your next winter or skiing vacation. If you check out our room prices and packages, you will also find lots of details about our winter offers and the many all-inclusive highlights. Our booking conditions and Terms of Business provide useful information for your upcoming stay at 3-star Hotel Tyrol.